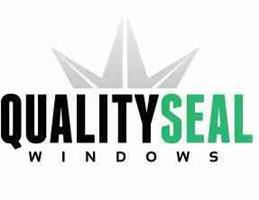 Quality Seal Windows - Fascia/Soffits/Guttering, Roofer, Windows/Doors/Conservatories based in Rochdale, Lancashire. We also specialise in conservatory roof replacements and ceilings. As a local company, with a dedicated team we can offer you an unmatched services when it comes to installing our quality products into every home. We take pride in each job whether it be big or small and aim to carry on lasting relationships with our customers. If you are interested in Conservatory Roof Replacements, please contact us on 0330 4004 322 for a free quote.